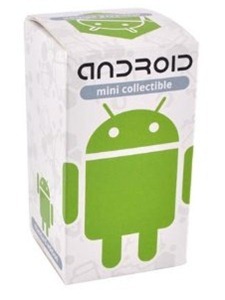 If you've been searching for some green 3" vinyl plastic Android figurines, look no further: Karen Deals is selling them for $6.95 plus $2.98 for shipping, or $9.93 shipped - the lowest price we've seen. 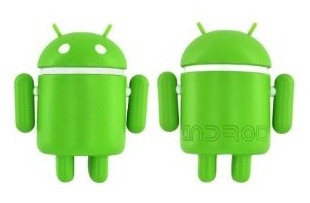 The toys are officially licensed by Google and created by artist Andrew bell, and have moving arms and swivel heads. 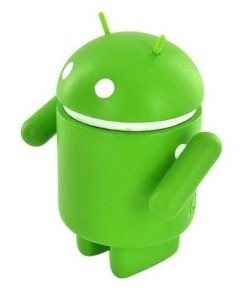 At just under $10, certainly not a bad deal for Android lovers.